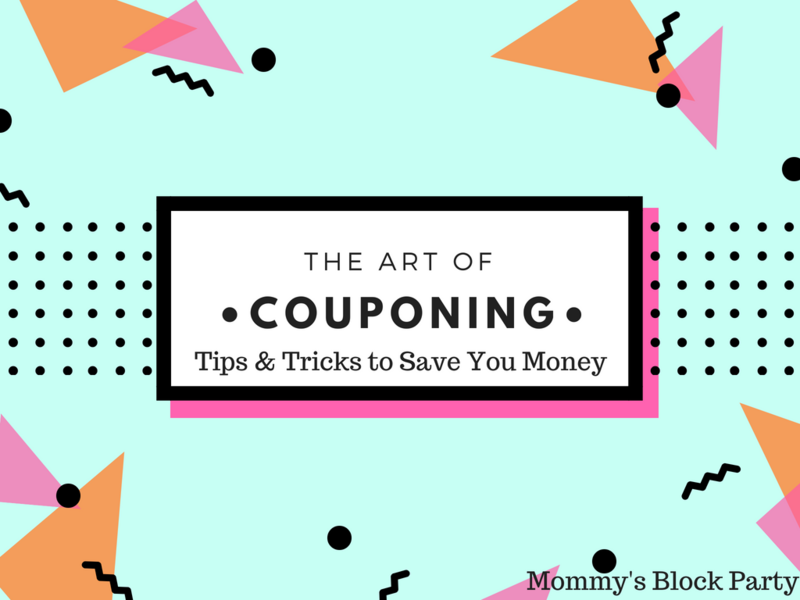 Clipping coupons is something I remember watching my Gram do when I was small. She still does it, but with my lifestyle, I can’t seem to make the time. I love to save money and can do so right from my phone. 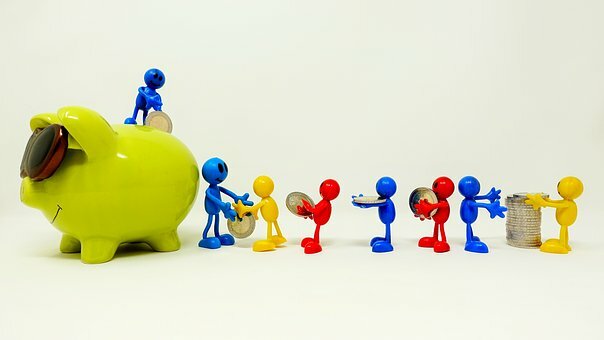 How can you save money too? CVS- Their phone application lets you clip coupons right to your Extra Care Card. The coupons have a reasonable expiration date and it is done with the simple press of a button. 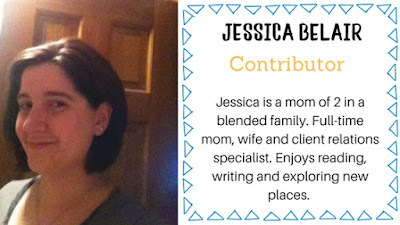 No more paper cuts for this mom. It also allows for you to have your Extra Care Card with you all the time. Swagbucks- This application is much needed for anyone that shops online. Link your purchases to this site and earn points towards gift cards for future purchases. This application can be done from your phone or PC. You can play games, search the web, watch videos, participate in surveys, or just shop to earn points toward gift cards. Points add up quickly and you can get gift cards to Walmart, Target, Amazon, and more. 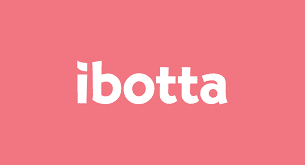 Ibotta- Earn your money back from shopping the brands you love. Retailmenot- Find coupons for any store you may be in for items you want. I love this application and have used it nearly every time I shop. From getting new tires and an oil change to getting good deals on restaurants. There are deals for everyone and everything. What is your go-to way to save money?